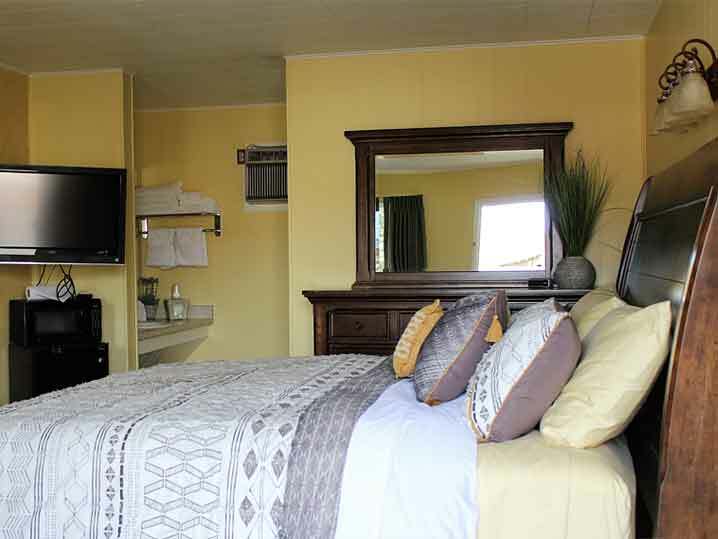 As our guests, you will enjoy a comfortable room with a king-size bed and complete tub & shower accommodations. All rooms are exceptionally clean and non-smoking. 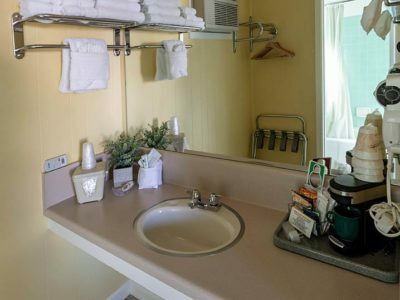 Each room is equipped with a small refrigerator, microwave, coffee maker, 32″ flat screen TV with cable programming, free WI-FI, hair dryer, baseboard heating and air conditioning. For your convenience, all rooms are ground level and parking is right in front of most rooms. Fill out our Reservation Form to request a Reservation. Or, Give us a Call at 1-800-825-6372! Southwest Colorado is well-known for our abundant wildlife. Take a trip through the Dolores River Canyon or into the La Plata Mountains and you might just see Mule Deer, Rocky Mountain Elk, or perhaps a Black Bear crossing the road. 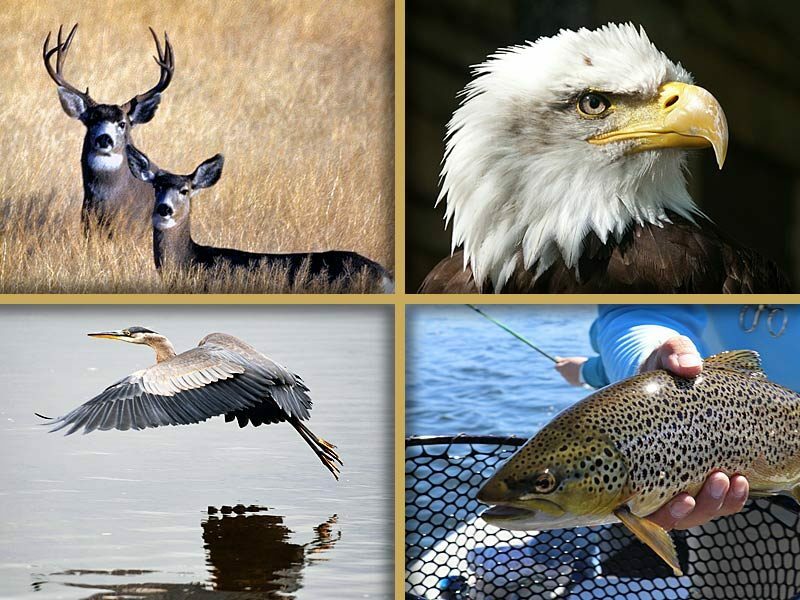 Birders flock to attend the Ute Mountain Mesa Verde Birding Festival each spring and are rewarded with an abundance of avian sightings, from Bald Eagles to Great Blue Herons to abundant water birds on the shores of McPhee Reservoir and Totten Lake. If you’re into fishing cast into the Gold Medal waters of the Animas River or test your luck fly fishing for wiley brown, cutthroat or rainbow trout on the Dolores River between Dolores and Rico. Lake fisherman will enjoy angling for Northern Pike, Small and Largemouth Bass, and Sockeye Salmon on McPhee. 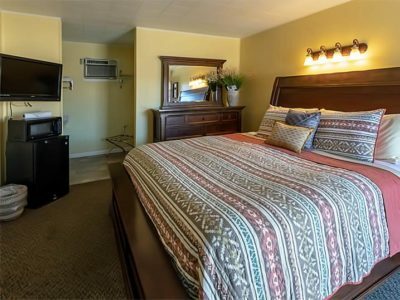 Your homebase in the Heart of Mesa Verde Country, Mesa Verde Motel specializes in making you feel right at home in clean, comfortable rooms. The Queen Room is spacious with one queen bed and a seating area.